When can I expect the ants to be gone after the treatment? A vast majority of ants stay in the nest. Less than 30% of the colony will come out of the nest to feed the other nest mates. It takes time for that 30% to come in contact with our material and ingest it and track it back to the nest and have its effect. In most cases, there are multiple nests. The materials we use are non-repellant and slow acting. Ants won’t avoid our material…they walk through it getting it on their feet. Ants are clean insects…..they ingest the material when they groom themselves and live long enough to share with nest mates . It then acts like a virus… knocking out entire colonies. What types of things can influence treatment effectiveness? Treatments can be hindered by a number of things. Conducive conditions: ….this is when the environment is attractive to ants and enables them to thrive. It usually has to do with excessive moisture in one way or another but can include other things. 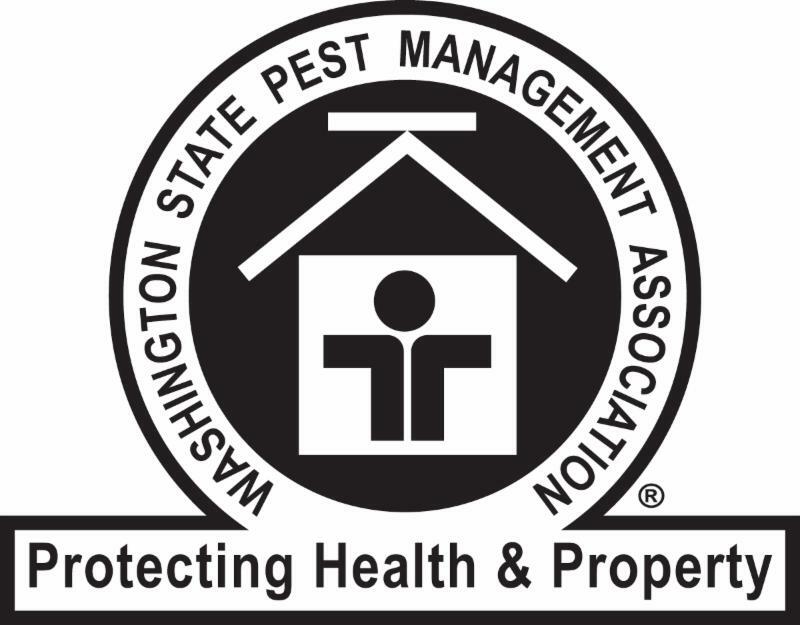 Time and scope of infestation: …If you have had this infestation for years and they are infesting multiple areas of your home…it can take some time for you to see results. Customers using over the counter sprays (fast acting repellants) will have a negative effect on treatment. What if I see activity after a return visit? Most insecticides have restrictions on the frequency of treatment due to exposure to the residence. Every chemical has a label…..in our industry…the label is the law. If it says we can’t treat but every 21 days…..we follow the law. What happens if I see ants after the 4-month warranty? Again…However infrequent…this does happen. Usually due to uncorrected conducive conditions. We will inform you of conducive conditions during treatment but sometimes these conditions may be uncorrectable. For instance…. you live next to a body of water. We offer a cost-effective way to extend your warranty out indefinitely. Not everyone needs this for long-term control but some folks can save a lot of money and hassle taking advantage of our Regular Service Program. This program is available to all of our customers. If you have any other questions please call us at 855-ANTWORK(268-9675).